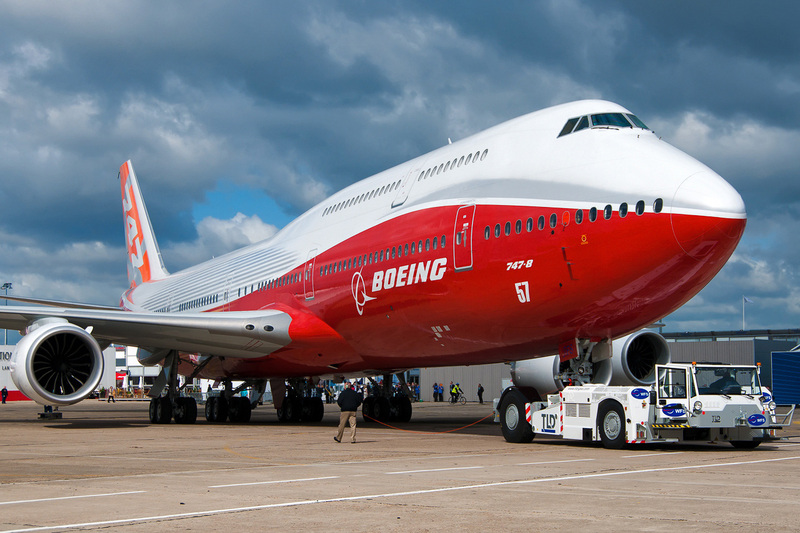 Boeing 747 is the largest Aircraft in the United States. 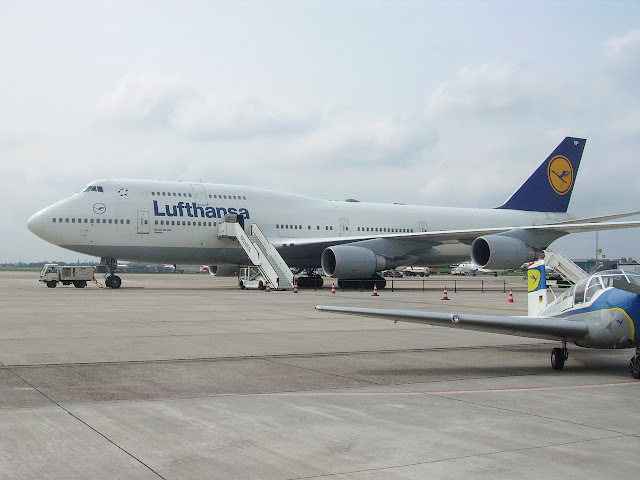 It is also known as Jumbojet or queen of skies. US Aircraft manufacturing company Boeing was trying to compete with supersonic passenger aircraft Concorde and instead made this giant Boeing 747. Before Airbus A380 Boeing 737 was world's largest Aircraft. Range:- 13.449 km 7.262 NM 8.357 mi. Click on Picture you want, to enlarge it then, right click on it and click on Save As, then select a destination on your computer to save wallpaper. Touch on Picture you want to download & then long press on the picture then select save image.